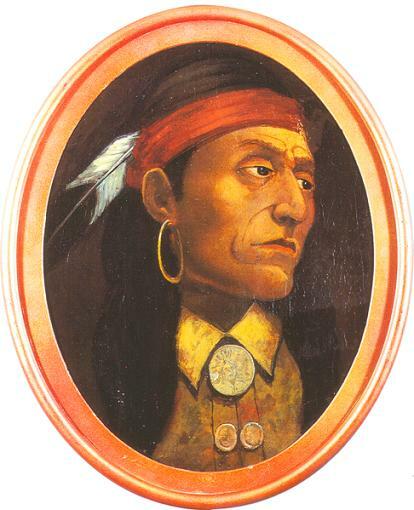 An Ottawa chief, Pontiac became a major intertribal leader when he organized Indians in the region of the Great Lakes to resist the encroachment of white settlers at the end of the French and Indian War. Pontiac’s Rebellion began on May 7, 1763, when he led a raid on Fort Detroit. It continued until 1766, when the intertribal alliances fell apart.